dining room, maybe the whole hotel, I dunno. As a brief background of Lincoln County, it was originally part of Virginia, and was formed in 1780. 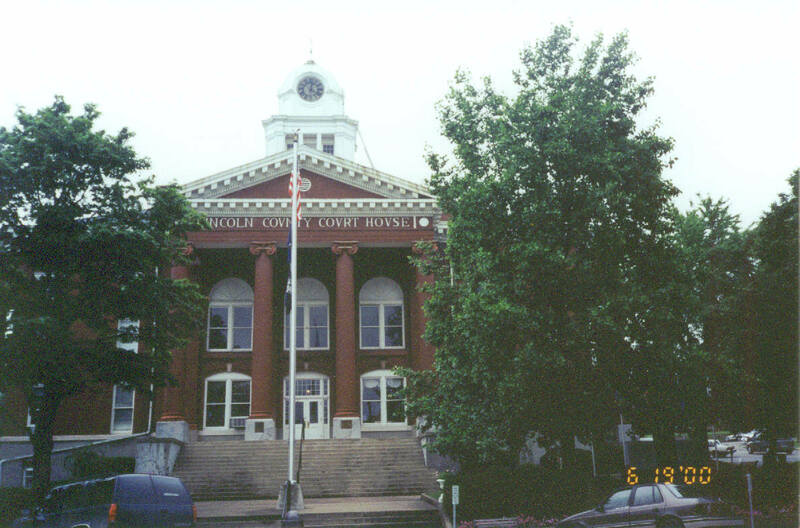 The county seat is located in Stanford, Kentucky. Most of Kentucky was part of Virginia in the 1700s.Lincoln County was one of the three original counties in Kentucky. In 1776, a part of Fincastle County was taken to form Kentucky County, Virginia. Kentucky County was then divided by the Virginia legislature in 1780 to form the counties of Fayette, Jefferson, and Lincoln. When Kentucky became a commonwealth in 1792 , nine counties had already been created. They were Nelson, Bourbon, Madison, Mercer, Mason and Woodford. Therefore, when searching your families, you may wish to look in Fincastle Co, Virginia, Kentucky Co., Virginia as well as those counties previously mentioned. The information on Discontinued Virginia Counties in Virginia can be found at GenealogyInc. 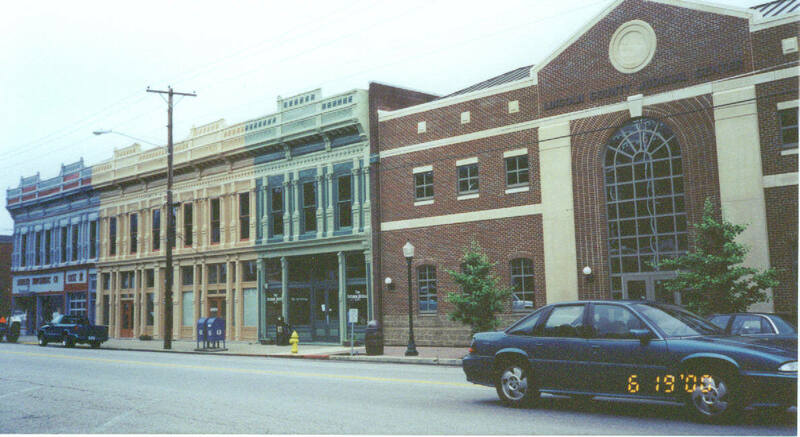 Come in and browse thru our many files which have been developed for this great county. We have photos, vital records of births, deaths, and marriages, census of Lincoln County, names of individuals researching their ancestors and much more! I encourage each and everyone of you to please submit your information on Lincoln County and I will see that it gets added to the site. MIGHT BE ABLE TO HELP YOU! Can you help these people! Do You Have a Name That Is Stumping You? Let us know - Possibly One of Us Can Help! How about a lake, cemetery, school, creek? Where Could It Be! research or queries when writing to the Coordinators. Join either of the Lincoln Co Ky Mailing Lists Today! public information is not in and of itself copyrightable, the format in which they are presented, the notes and comments, etc., are.